That’s the first paragraph on the inside dust cover of Bomber by Len Deighton and it is a perfect description of the book. There’s no use in keeping this a spoiler-free review, as it is about a World War II bombing raid. It takes place over 24 hours and although I will talk about some of the details, it’s those details in the characters, their personalities, their relationships and their machines that make the story intriguing on both sides of the battlefield. The setup with all the characters and locations is a place where the little forgotten details of the war are described beyond the dropping of bombs and the shooting of guns. But in those bombs and bullets of the battle itself there are also forgotten details, that Deighton dares bring to life. 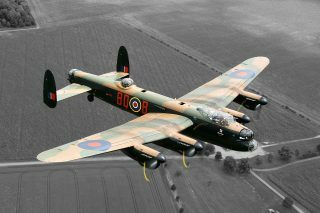 The fact that Deighton is only covering one bombing raid for 24 hours, and all characters from both sides, as well as, bystanders who are thrust into the line of duty to protect their own, allows for the master story-teller to example details of the human spirit, both in triumph and defeat. And he did write a book about it. One that is a brilliant read and thrill ride of literature that Deighton is most suited for creating. Another note on this book of fictional history is that the book itself has a history all it’s own. He writes in the Acknowledgements that “This is perhaps the first book to be entirely recorded on magnetic tape for the I.B.M.721V. 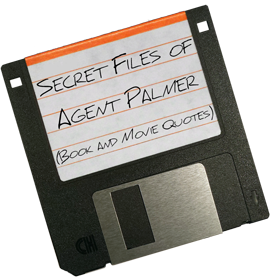 This has enabled me to redraft many chapters over twenty times, and by means of memory coding to select certain technical passages at only a moment’s notice.” And by all accounts it was definitely one of the first. But that is another story for another day. 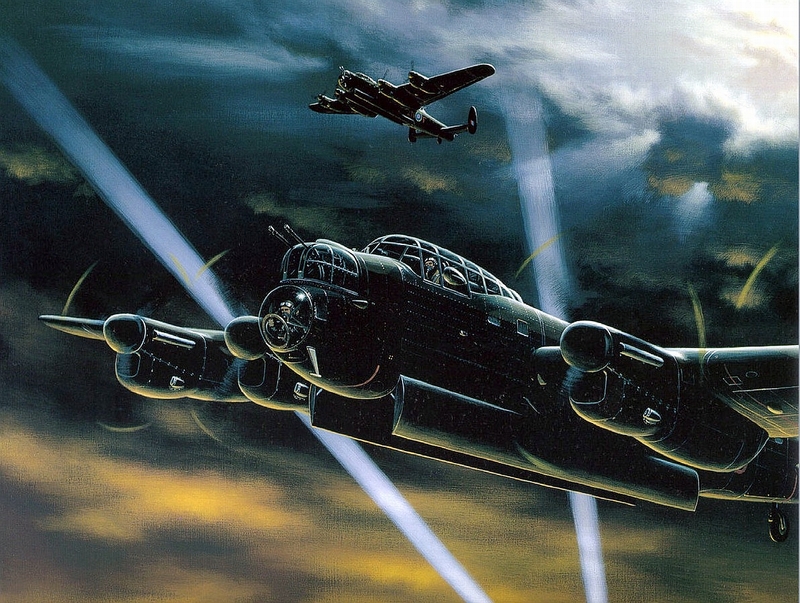 For now, take my word that if you’re interested in history, World War II, aerial combat, or just great storytelling, this is a book you should be picking up. 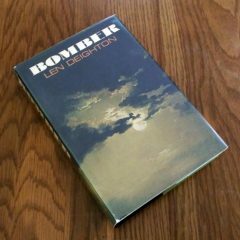 Read the Secret File of technical information and quotes from Bomber by Len Deighton.